The following testimonials were written by just a few of my happy sellers and buyers. They have all been kind enough to give me permission to show you their correspondence. Their letters and words are very gratifying.Thankyou all! "What is often a stressful task becomes stress-free under Nanci's guidance. She gives attention to detail and requests backed by knowledge and professionalism. Without hesitation I will continue to work with her and without a shadow of doubt recommend her to anyone needing to buy or sell. Nanci you are awesome!" 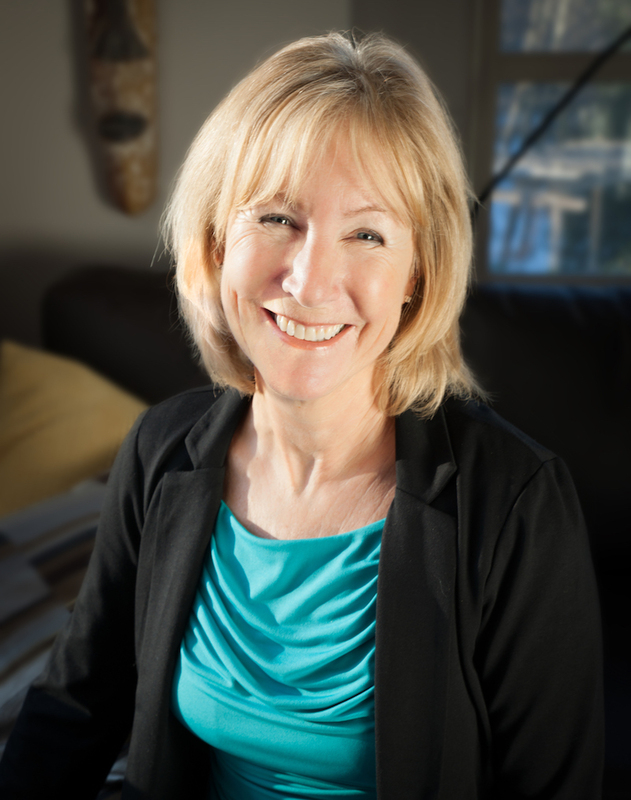 "We would highly recommend Nanci to anyone looking for the right property in Squamish. We have had the pleasure of working with her for 17+ years and she has sold several of our houses. She always exceeds our expectations for service and results." I would like to thankyou for all your assistance and dedication in the recent Real Estate transactions from my home in Garibaldi Highlands to my new Carriage city home in Eaglewind. Your dedication to detail and focus on my best interests has been exceptional! This is our 4th real estate dealing over the past 18 years..,and I look forward to working with you next time around." "Buying or Selling - Nanci is your realtor! This professional makes the job seem effortless and goes the extra mile to make sure you are happy with your results whether it be your new family home or your empty nest!"